Snapchat’s going to be selling Spectacles at another location in just under 24 hours as of Saturday morning, as the company’s Snapbot locator page started a 24 hour countdown timer as of 7 AM PT (10 AM ET). The sleeping bot on Snap’s Spectacles locator page will presumably be replaced by an updated map when the countdown runs out, showing you were the adorable vending machine will next appear to sell the video capturing sunglasses. 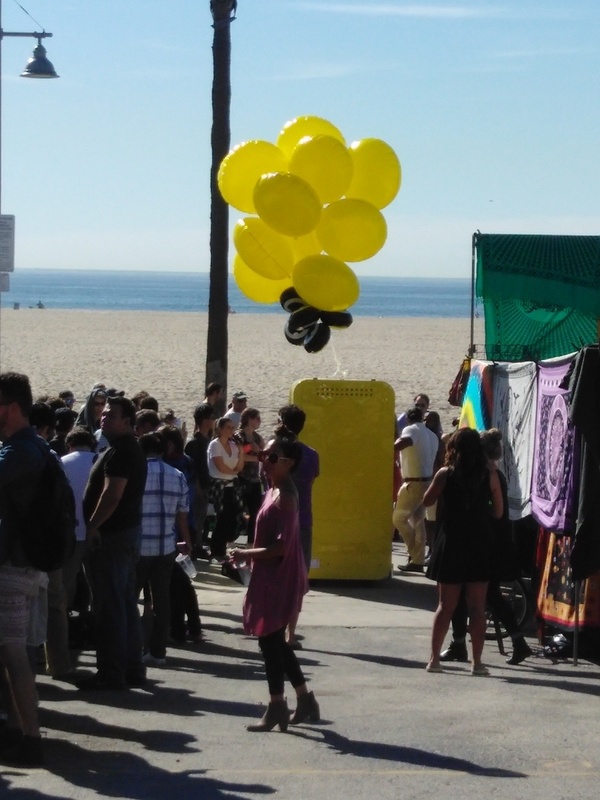 Spectacles went on sale this past week with no real advance notice, via a single vending machine that popped up at Venice Beach near Snapchat’s original HQ. The single machine dispensed $130 Spectacles to shoppers who made their way down, and went through multiple reloads (trucks came in and refilled the box every 100 pairs or so), with long lines forming throughout the day. Early impressions from users of both the vending experience and of using the Specs themselves are good, and Spectacles are being resold on eBay for as much as $2,300. More inventory in a new city might help drop those inflated aftermarket prices, but that will depend on how many of these things Snapchat actually has to sell and how many places they visit with the Snapbot, along with how quickly hype continues to grow.